Mobile Broadband with Square One Network | Find Out More Today! 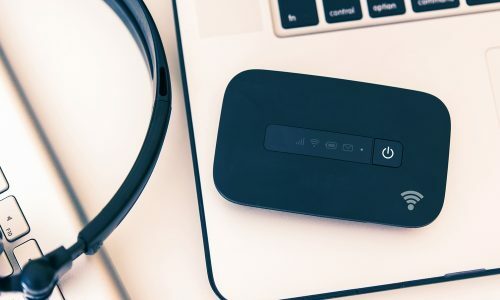 From a simple unlimited 4G dongle to Mi-Fi units, we can provide mobile broadband solutions on a variety of networks, so you can keep connected. We understand that reaching Wi-Fi whilst working away from the office can be difficult. 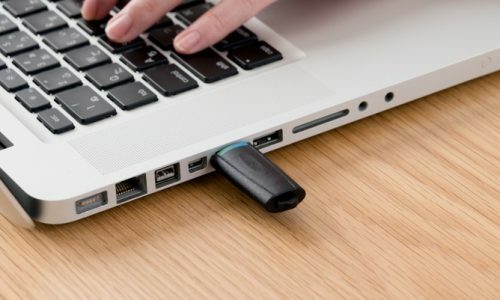 However, there are various solutions which can keep you online, wherever you are, without having to rely on public Wi-Fi hotspots or eating up your mobile data. 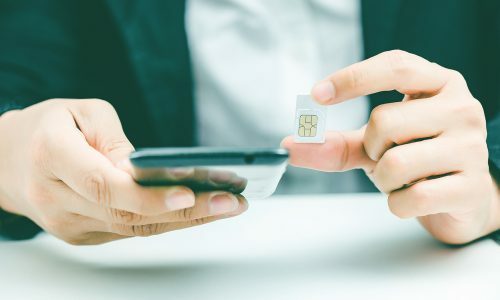 From data SIM cards to mobile broadband dongles, our solutions are helping improve our customers’ productivity levels every single day.